Winter can be harsh on your skin – cold winds, central heating, the extra booze and late nights all lead to dehydrated skin. And nowhere does dry skin show up better than on your lips. HIYA. 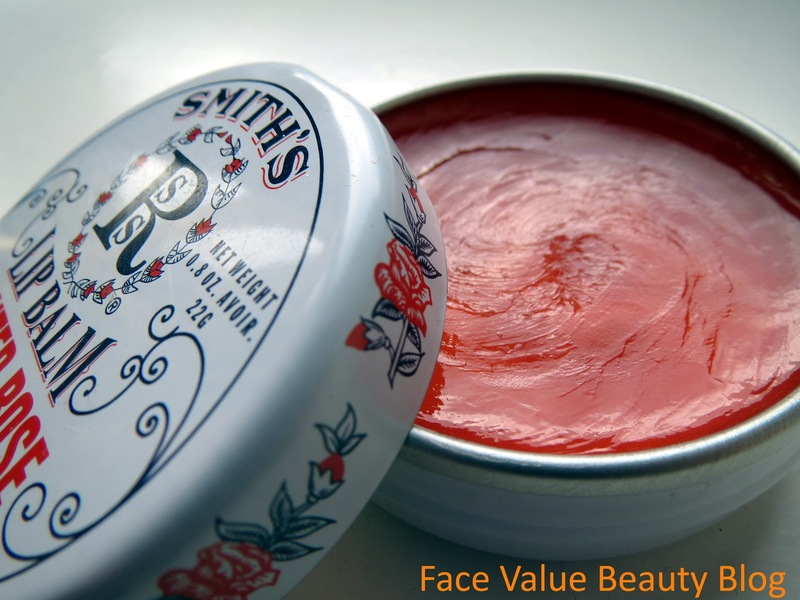 Enter… Smith’s Minted Rose Lip Balm!! My first Christmas gift for 2012!! This lip balm comes in a cute tin like Vaseline but tastes and feels ten times better. I found that Vaseline soothed dry skin initially, but didn’t help to really get rid of the crispy bits. Smith’s is lovely, minty and tingly, with no rose flavour which is great because I hate that floral taste – like Parma Violets covered in pot-pourri, bleurgh. 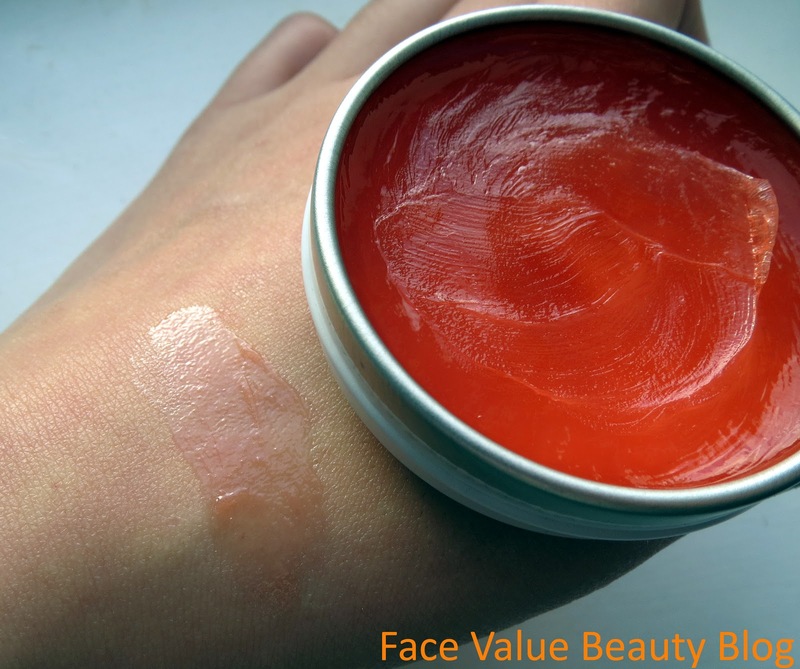 Marketed as a multi purpose balm, it can be rubbed into elbows, knees and shins as well as helping to treat minor burns…..really? Mate, Elizabeth Arden 8 hour Cream you is not! The makers have also recommended you dab a bit on your temples to help relieve headaches and tension. My thoughts? Unless you’re up for smelling and feeling like a minty tub of Vicks vapour, it’s really better off staying on your lips.. I only got this yesterday and I’m already addicted to it! The texture is so smooth, it tastes and smell lovely and, more importantly, my dry lips have disappeared overnight! It’s definitely a lip balm as opposed to a multi-purpose balm but its a very good lip balm! Available at House of Fraser, American Apparel and ASOS now. Next Post H&M – Spend to save!